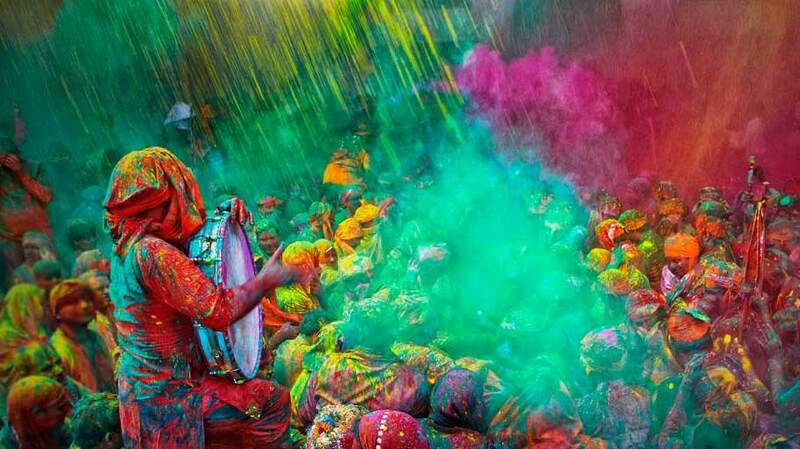 Fagu Poornima, Festival of Colours, today - Integration Through Media ....! KATHMANDU: The Fagu Poornima or the festival of colours is being celebrated with much fanfare in hilly areas, including the capital city, today. The festival is however being observed in the Terai region tomorrow.